Windsor Place Condominiums. 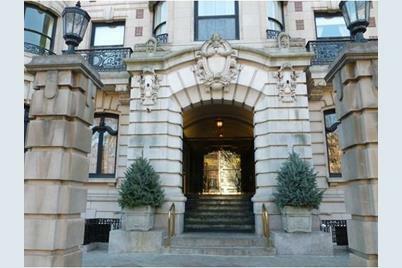 Located on Commonweath Ave. A wonderfully appointed property with prehaps one of the best locations in Boston. A two bedroom ,two bath residence, .large livingroom with dining area and wide bay windows. Both bedrooms have good closet space. Unit has a built in library kitchen fully applianced with tile floor and ample cabinet space .Baths are both tiled., a washer,dryer., central air.and heating, 24 hour concierge, and on site management A wonderful value in the Back Bay .Unit comes with a deeded enclosed parking space. 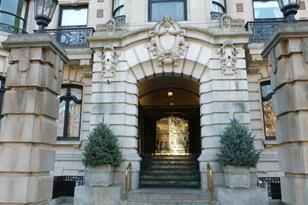 Drive by Windsor Place and see the architectural beauty of one of the finest building in Boston. 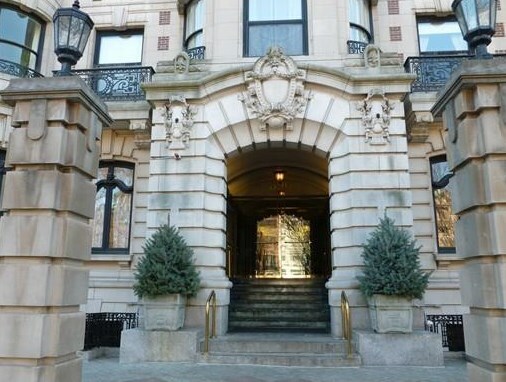 At Windsor Place you live in the loveliest area in the Back Bay on Commonwealth Ave.
390 Commonwealth #403, Boston, MA 02215 (MLS# 71972668) is a Condo property that was sold at $810,000 on June 23, 2016. Want to learn more about 390 Commonwealth #403? Do you have questions about finding other Condo real estate for sale in Back Bay? You can browse all Back Bay real estate or contact a Coldwell Banker agent to request more information.